In the coming decades, forests will play a major role in our planet’s carbon cycle and in our efforts to manage the amount of carbon in the atmosphere. Getting a better understanding of whether that role might be good (a sink, absorbing carbon) or bad (a source, adding carbon to the atmosphere), motivated a study by Yude Pan and colleagues, recently published in Science Express. 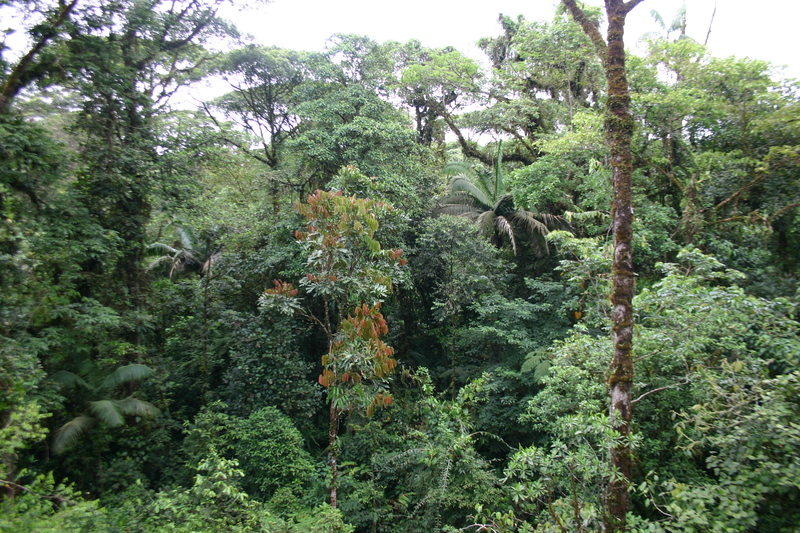 The study identifies global forests as the major terrestrial carbon sink (as opposed to grasslands, peatlands or agricultural lands). It is the first such study to base conclusions on forest inventory and land cover data instead of simulation results. Using data from around the world, the Pan study shows the distribution of carbon sources and sinks, the importance of temperate and boreal forests as sustained sinks and the enormous fluxes (sources and sinks) contributed by tropical forests. But overall, the study shows the forests’ role, at least for now, is positive. 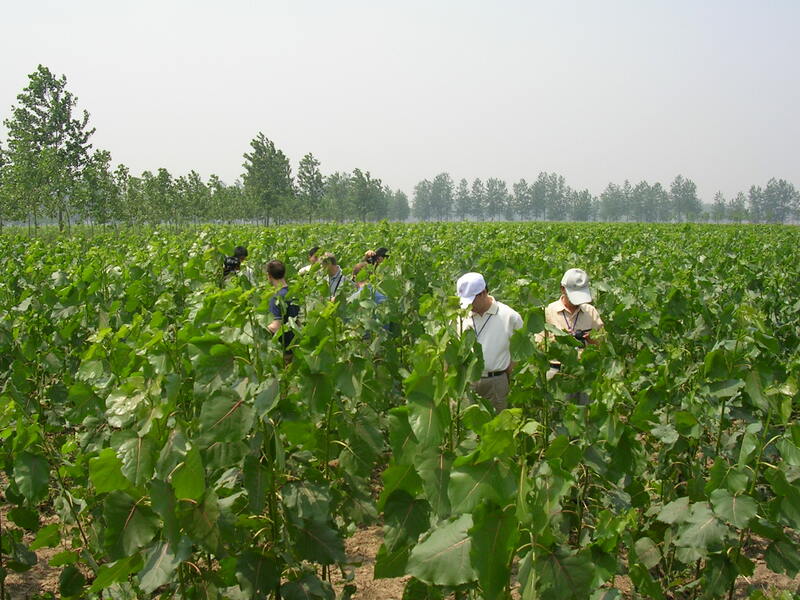 They are carbon sinks. As sinks, they currently absorb about 27% of the 8 billion tons of fossil fuel emissions we emit yearly – giving us an arboreal discount on emissions. Factor in oceans and other terrestrial ecosystems and the total absorption rate goes up to over 50%. Without these natural sinks, the rate of CO2 increase in the atmosphere would be substantially higher. But part of the reason for this forest sink rests with some one-time occurrences: recovery of European temperate and boreal forest following intensive land use; transformation of large tracts of Eastern European and Russian agricultural land that were abandoned and have since reverted to forest and, in China, some 40 million ha of afforestation – land that had been used for other purposes or was just barren and has now been turned back into forest. It would be difficult to find that kind of spare land again, so that situation is not likely to reoccur. That will make it more difficult to maintain the current sink into the future. And, should climate change advance too far and forests and other terrestrial ecosystems transform from carbon sinks to carbon sources and begin pumping vast quantities of carbon into the atmosphere, human efforts to mitigate climate change could be overwhelmed. Having and sharing solid forest inventory data and continuing robust forest monitoring, will help us understand the forests’ role in the carbon cycle. That’s important, because there seem to be two vastly different possible responses. On the optimistic side is a scenario where, in a warmer world, trees will grow faster, enjoy a longer growing season, flourish in areas where they had never before grown, take in more carbon and increase the carbon sink. The more pessimistic view is that warmer temperatures will mean more forest fires, more insect depredation, more dead and dying trees, more peatland decomposition, thawing permafrost and the transformation of terrestrial ecosystems into carbon sources. We can’t say with any certainty which path the forests will follow. But we know that the global track record on carbon emissions isn’t great. From 2000-2009 carbon in the atmosphere rose by 4.1 billion tons a year. And in 2010, global carbon emissions increased by 5.9%, the highest annual increase on record. We seem to be heading in the wrong direction at an accelerating pace. We must do what we can to change or, at the least, mitigate that trend. Forests, and our knowledge of their response to climate change, are critical to accomplishing that. Excellent brief on this complex subject. This is really helpful.